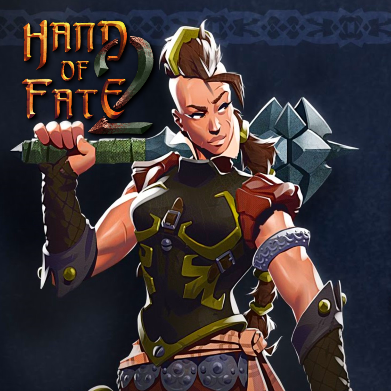 Hand of Fate 2 is a "creeping in the dungeons" in the style of dark fantasy, a live board game, each level is made up of the maps of meetings that you picked up! Choose wisely: your rival, the mysterious Dealer, is not going to mend, turning you into an instrument of revenge. Layouts on the table have changed, but the rate is the same: life or death! 22 new exciting tests will be a serious test for your ability to select a deck. There will be a hunt for dashing assassins, and the reunion of unhappy lovers, and even the construction of a fortress capable of withstanding an enemy raid! 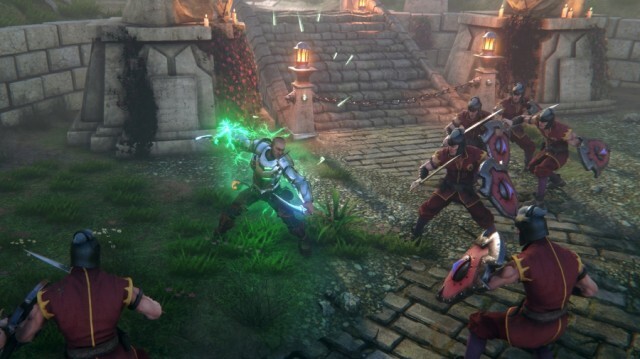 The new companions will help both in battle, fighting shoulder to shoulder with you, and outside the battle, helping to bypass the rules of the board game! Hundreds of new meetings, artifacts and items that can be earned and improved. 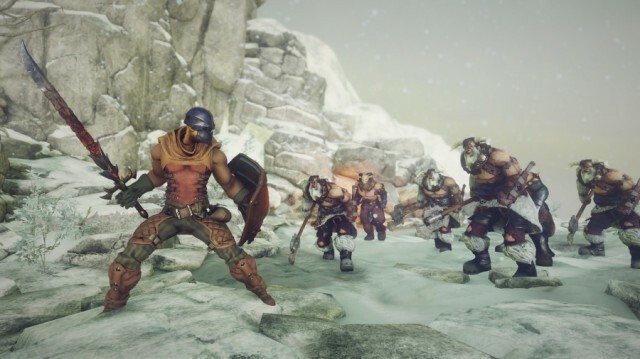 Refined battles in the spirit of action-RPG: shred enemies in cabbage with a pair of daggers and poke into the ground with a heavy two-handed hammer. And typing combo points, you can perform a special, super-powerful attack! Enemies will be combined in card suits. You have to cross swords with well-trained Imperial soldiers, hunt for defiled mutants and fight off the northerners. Installation time ~ 1 min.